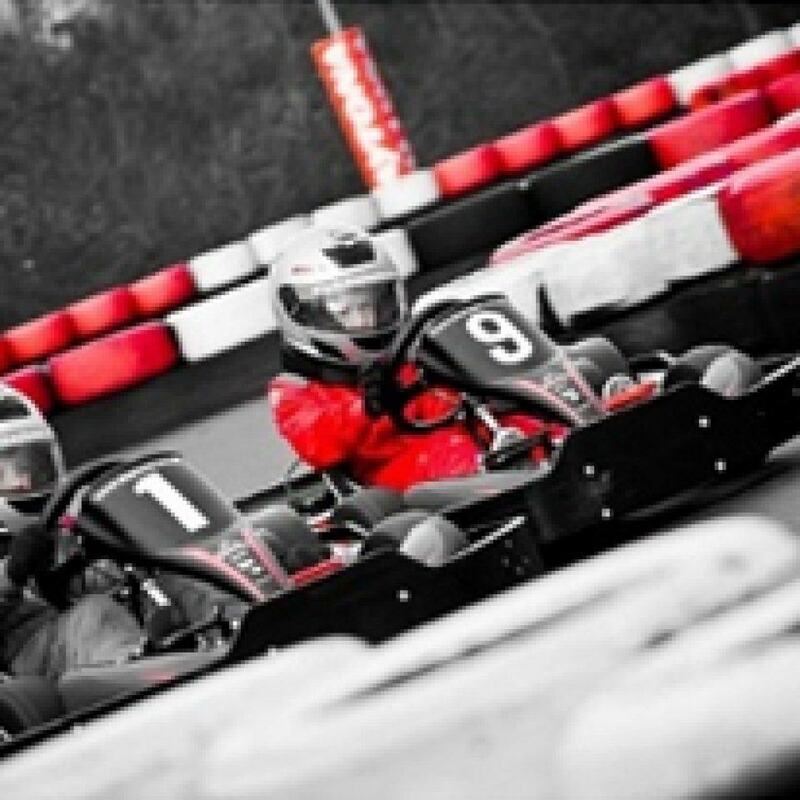 We offer a full range of karting options for younger drivers and whether you are looking for a birthday party or karting tuition for a future Formula 1 driver, Daytona has it covered.  Drivers aged 8 to 15 years are categorised as Junior Drivers and our safe but exciting Arrive&Drive is available for them on their first visit. 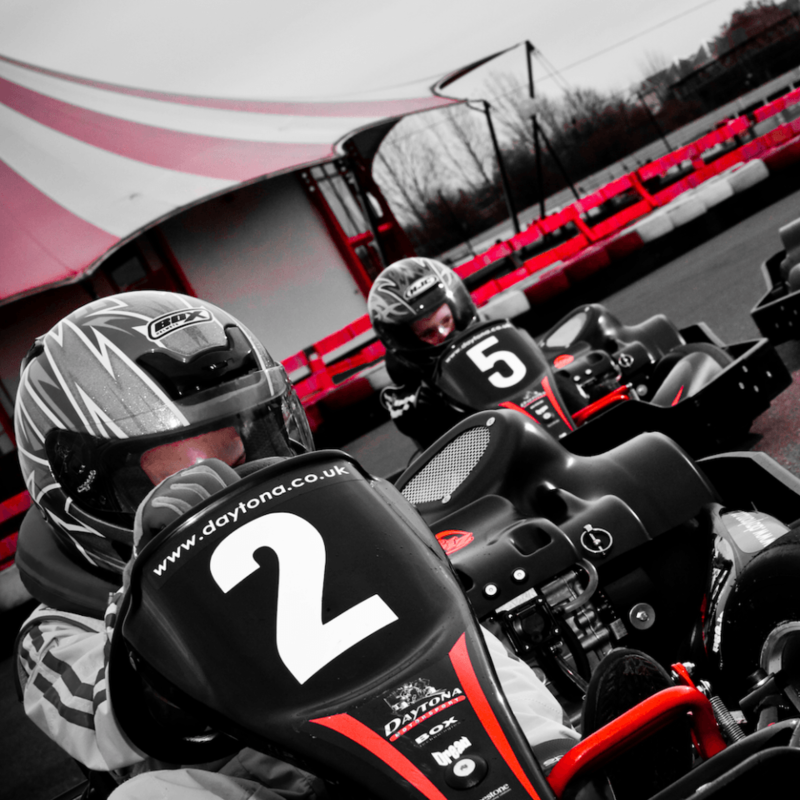 Juniors that want to progress are well catered for with Daytona Race School available during school holidays. Race School graduates are in turn eligible to become Inkart Members and race against their peers in our monthly Championship. Daytona is in pole position when it comes to parties.  Daytona of course offers parties for young drivers, with all necessary equipment provided, a thorough safety briefing, exclusive use of the circuit and lap-time printouts too. With a range of extras to choose from including certificates, medals, merchandise and party food, Daytona is in pole position when it comes to parties – and parents can be assured by our 28 years experience in delivering safe, exciting junior events. 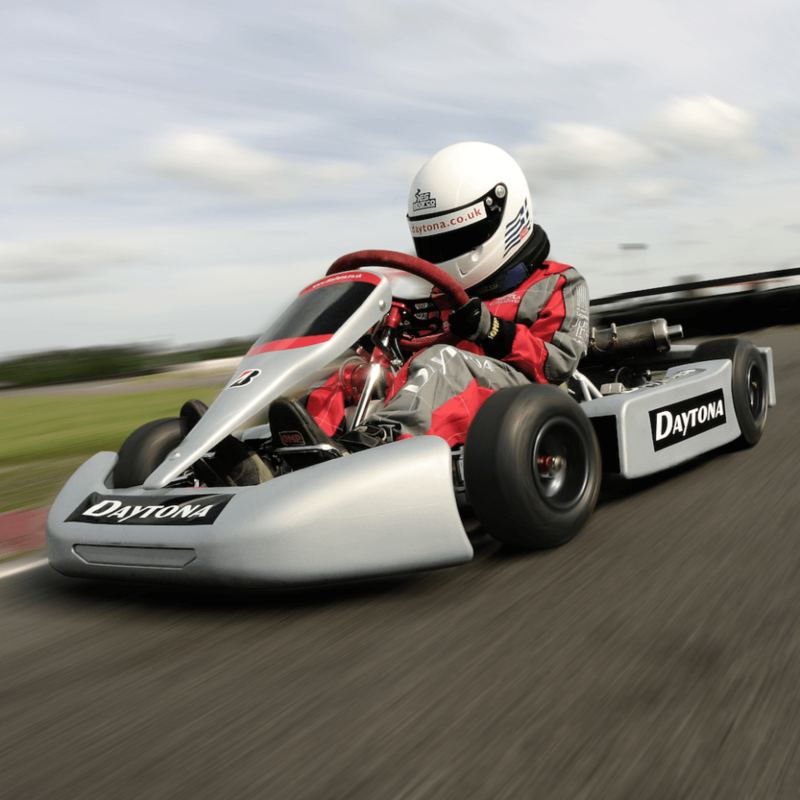 Drivers aged 5 to 7 years are categorised as Bambino drivers and use specially designed karts and equipment. With closely supervised training modules to set them on the right track, Bambino’s progress to Arrive&Drive.